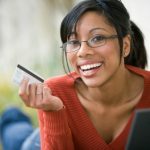 This is just a quick note to let you know that the Blue Cash Everyday® Card from American Express and Blue Cash Preferred Card® from American Express are currently offering signup bonuses. 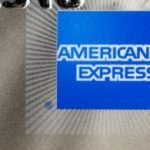 For the Blue Cash Everyday card from American Express (more details here), you can earn $150 bonus after you use your new Card to make $1,000 in purchases within the first three months of cardmembership. 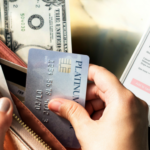 This card offers 3% cash back at US supermarkets, up to $6,000 per year in purchases, 2% cash back on gasoline at US gas stations and select US department stores, and 1% on other purchases. Cash back is received in the form of Reward Dollars that can be redeemed as a statement credit. No annual fee. Terms and Restrictions Apply. 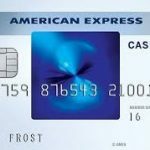 For the Blue Cash Preferred Card from American Express (more details here), you can earn $200 bonus after you use your new Card to make $1,000 in purchases within the first three month of cardmembership. 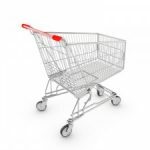 This card offers 6% cash back at US supermarkets up to $6, 000 per year in purchases, 3% cash back on gasoline at US gas stations and select US department stores, and 1% on other purchases. Cash back is received in the form of Reward Dollars that can be redeemed as a statement credit. 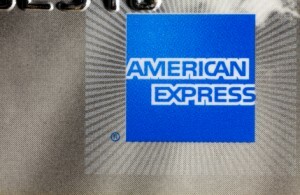 This card carries a $95 annual fee. I just recently got the Blue Cash Preferred card back in January and received my $150 bonus before my first statement arrived. Very pleased with it. I have been wanting to get this card,and when I saw the bonus I went for it.